This is part 1 of a 4 part hands-on unit on Astronomy. Make planet pizzas, take a planet walk, and more in this exciting lesson on our fascinating solar system! My lessons are geared toward 3rd - 4th grade level children and their siblings. These are lessons I created to do with a weekly homeschool co-op. 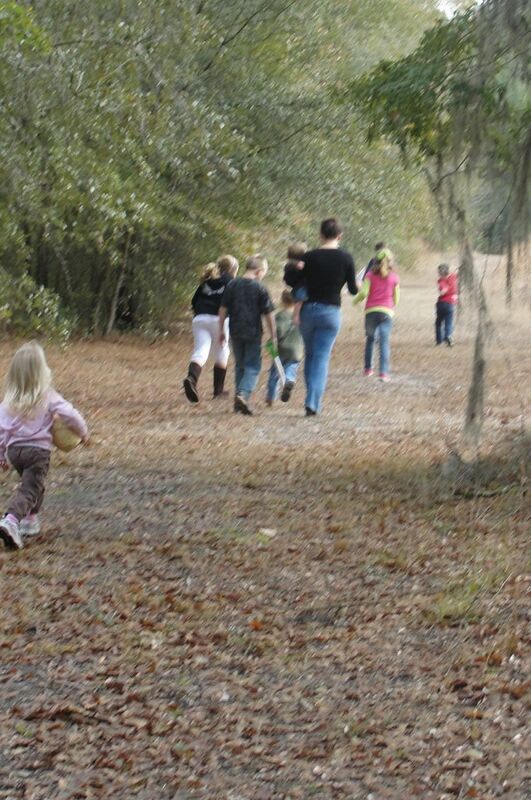 We meet each week for 2 1/2 hours and have 14 children between the ages of 1-13. Use these fun lessons with your classroom, family, after school program, or co-op! 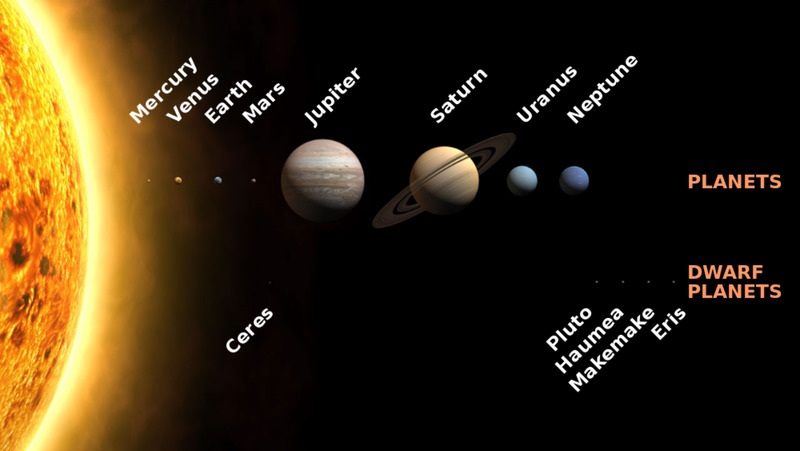 Should we include Pluto when we teach about the solar system? Definitely! I learned about it when I was in school. No. Get over it. Pluto is no longer a planet. Yes, but we would also include the other dwarf planets that have been identified. 1) Stretch & pray. Read & discuss Psalm 19:1-6. 2) Read Me and My Place in Space by Joan Sweeney on the solar system. 3) Go over mnemonic phrase to remember planets' order: "My Very Excited Monkey Just Slurped Up Noodles" or if you want to include Pluto "My Very Excited Monkey Just Slurped Up Nine Pineapples." Have a drawing of the monkey eating up noodles or 9 pineapples and the mnemonic phrase written out to show the children as you go over it. 4) If you are not limited by time, Read The Planet Hunter: The Story Behind What Happened to Pluto by Elizabeth Rusc. This gives a simple overview of the planets. It is quick to read and has fun illustrations, making it a great choice to use a a read aloud book! This has wonderful illustrations and does an excellent job of explaining what happened to Pluto as a planet. 5) Start making Planet Pizzas. 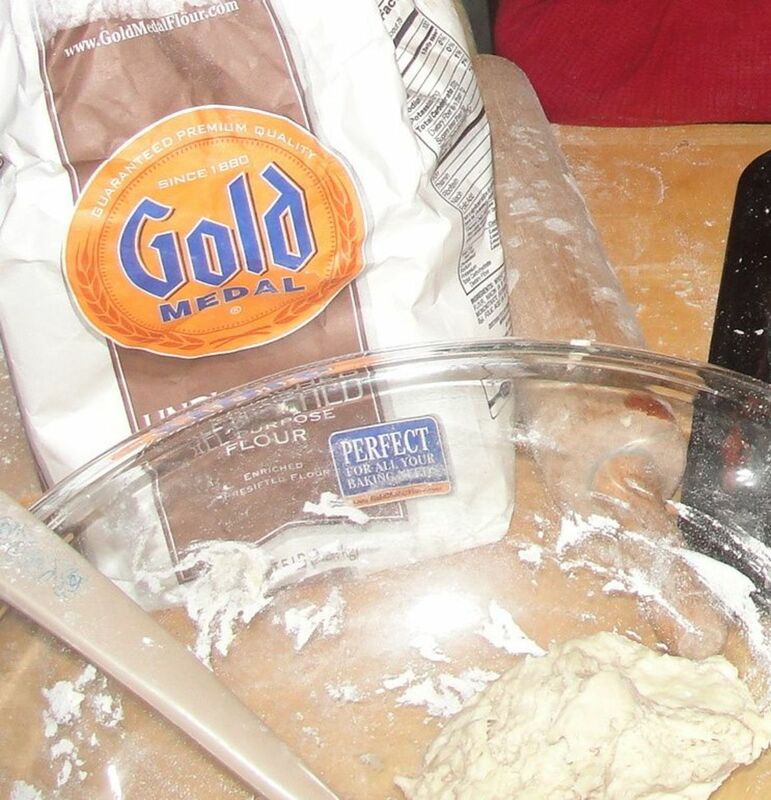 Each group/family can make 1 recipe of the below dough as it will make enough dough to make all 8 planets. Help the children grasp the variation in sizes of the planets. 6) Pizza Decorations: Work as families (i.e. 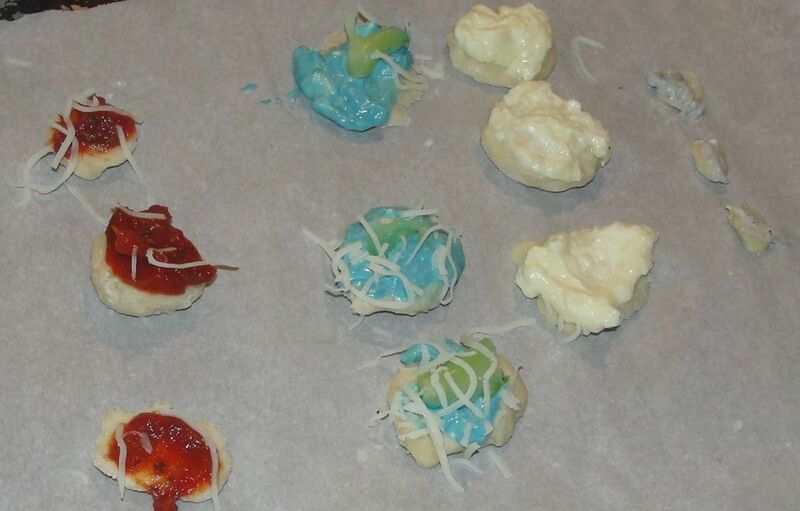 you're partnered with your siblings) to measure out the dough and decorate each of the dough planets. For the Mercury, Venus, Earth, & Mars pizzas, we just pinched and pushed with our fingers to get them to be the approximate right size. We used a ruler to measure each planet. We listened to The Planets Orchestral Suite by Gustav Holst as we made the pizzas. I also showed pictures of each of the planets and quickly discussed some characteristics as we formed and decorated them. I used the pictures from Ten Worlds by Ken Croswell, but you could also use pictures from the Internet using your laptop or tablet. *Mercury is barren and gray with lots of crater marks because it has no atmosphere to protect it. It's a terrestrial planet because it has land that you could step on. Mercury spins around in a circle (rotates) so slowly that its year is shorter than a day. It takes 88 Earth days for Mercury to go around the sun, but it takes 176 Earth days for one full day and night. *You can actually see Venus in the sky at night. Just after the sun sets and just before the sun rises, Venus looks like a bright white star in the sky, but it doesn't twinkle like stars do. It's a terrestrial planet because it has land that you could step on. It has yellow clouds of sulfuric acid and carbon dioxide all around it. Even though Mercury is closer to the sun, Venus is the hottest planet (876 F) because of the atmosphere. It has lots of lightening and many volcanoes. 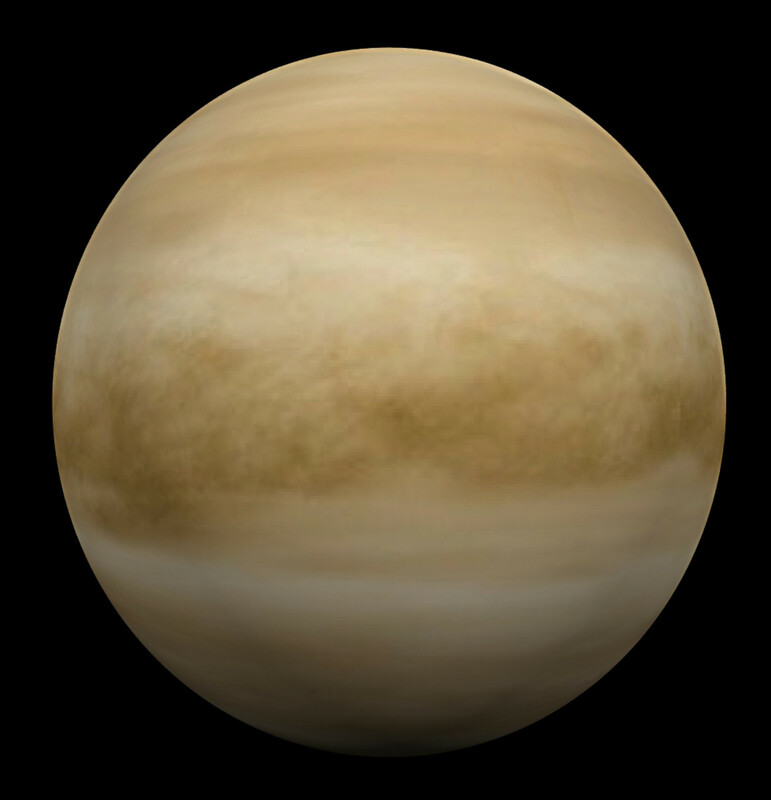 Venus actually rotates the opposite direction of all the other planets. *God made this planet for us to live on. It's the perfect distance from the sun, has an atmosphere to protect us, and has the oxygen we need to breathe. Most of our planet is covered in water, but it is a terrestrial planet because it has land that you could step on. *Who's seen something with rust on it before? Mars is covered in "rust" (iron), so it looks red. 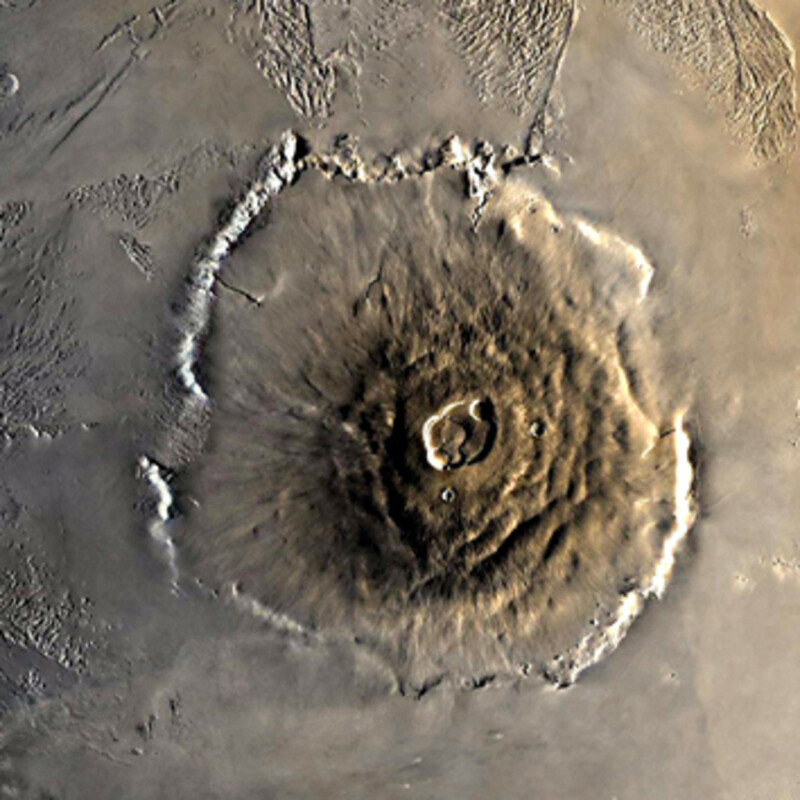 It has the largest volcano in our solar system, Olympus Mons. It's a terrestrial planet because it has land that you could step on. 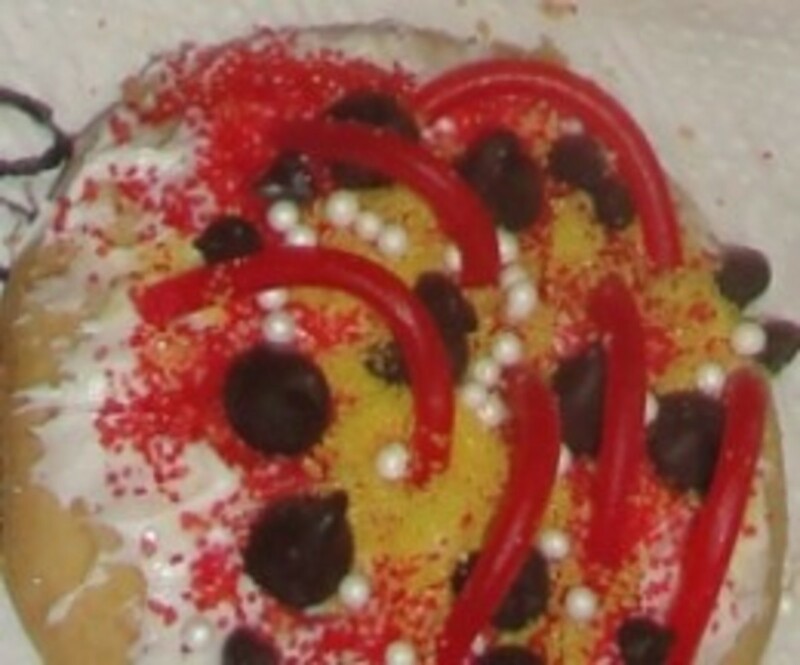 6) Pizza Decorations (continued). We used a rolling pin to measure out Jupiter, Saturn, Uranus, & Neptune. We rolled them out on pieces of parchment paper (that can go in the oven) or floured wax paper (that can't go in the oven). After you make the Jupiter pizzas, begin baking them immediately at 375 for 20 minutes so they'll be ready to eat by snack time. We were able to place all of the Mercury, Venus, Earth, & Mars pizzas along with some of the Neptune & Uranus pizzas together on one baking sheet. 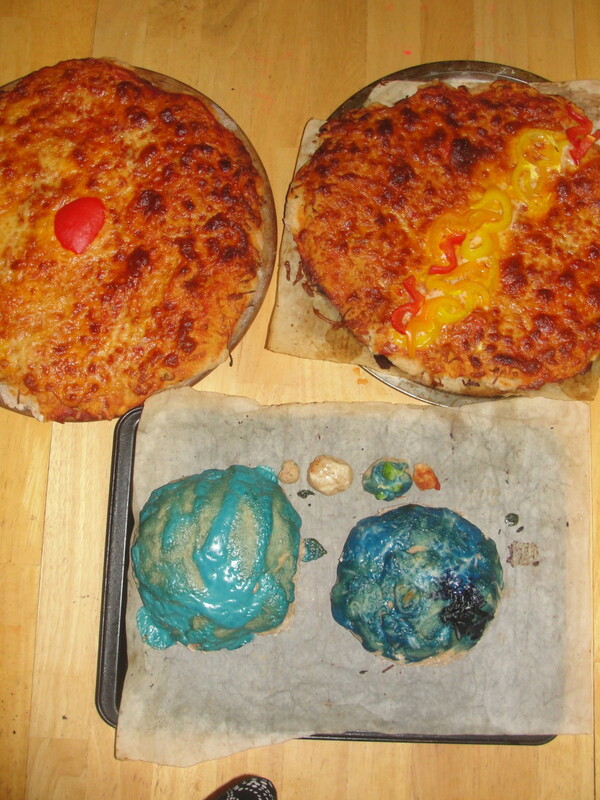 After we baked all the Jupiter pizzas, we baked the assorted planet pizzas (375 for 7 minutes for smaller ones and 12 minutes for Neptune & Uranus). Then we baked the Saturn pizzas (375 for 18 minutes). One teacher/mom stayed in the kitchen to take care of baking the pizzas. Tip: This would be a great time to use toaster ovens as well if you have them! Jupiter: 14 3/4 inches (14.79 inches) = Top with pizza sauce. 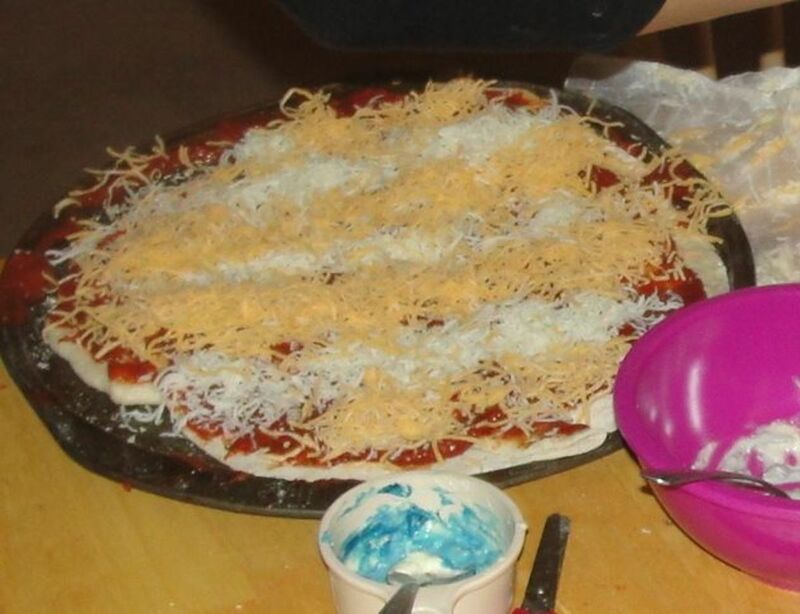 Sprinkle with alternating stripes of mozzarella & cheddar cheese. Place a pepperoni (or red bell pepper) "red spot" on top. Put this straight in the oven at 375F to bake for 20-22 minutes. *Jupiter is the largest planet in our solar system. It has a really violent hurricane called the Great Red Spot that has been swirling for hundreds of years. The Great Red Spot hurricane is the size of the entire Earth! Jupiter is a Gas Giant planet because it doesn't have any land you could step on. It is made entirely of smelly gases that smell like rotten eggs (ammonia hydrosulfide) & Windex (ammonia). Like all the gas giants, Jupiter does have rings, but they are very thin and hard to see. Saturn: 12 inches (12.05 inches) = Top with pizza sauce. 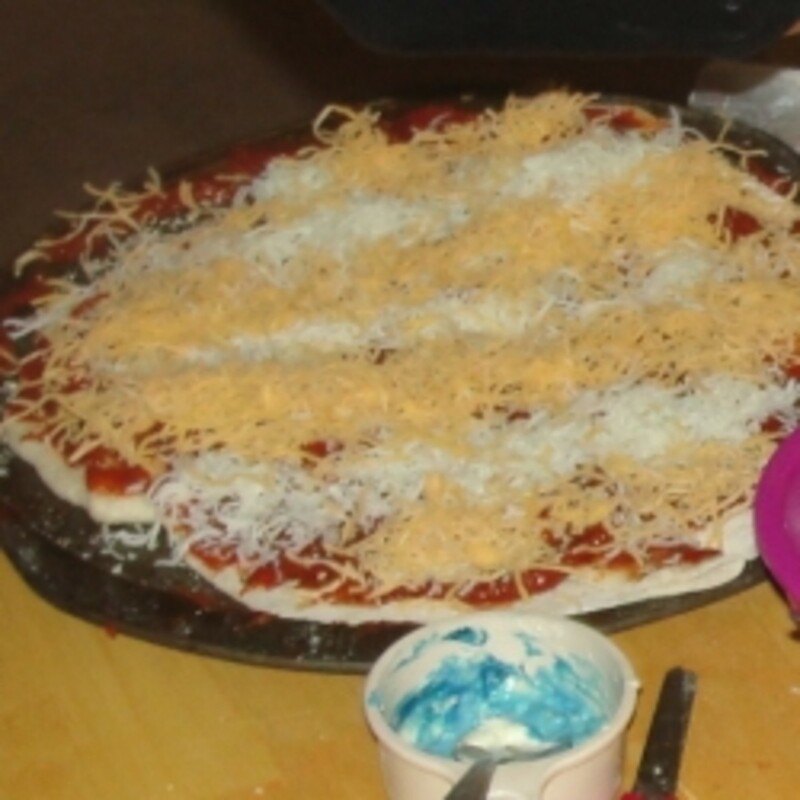 Sprinkle with alternating stripes of mozzarella & cheddar cheese. Lay two or three lines of bell pepper strips across the middle for the rings. Put this straight in the oven at 375F to bake for 18-20 minutes. *Saturn has many rings around it, labeled A to G by scientists. The rings aren't solid like a hula hoop. They are actually lots of bits of rocks and ice that float around and around the planet. They just look like rings from far away. It's a Gas Giant planet because it only has gas. It doesn't have any land you could step on. 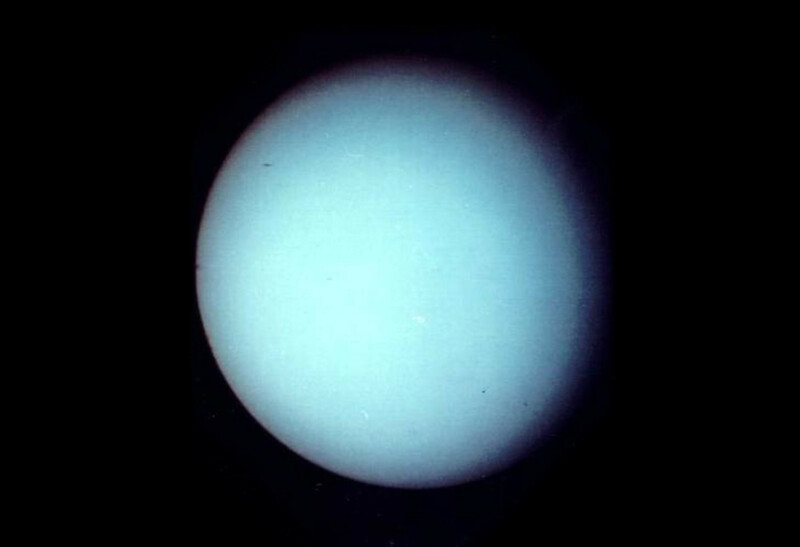 *Uranus looks blue or aquamarine. It's a Gas Giant planet because it only has gas. It doesn't have any land you could step on. Uranus actually spins on its side as does its moons. Scientists have many theories on why they all spin this way. I think God made them do this just to baffle scientists and show His creativity (just like with the duck-billed platypus). Neptune: 4 3/4 inches (4.70 inches) = Top with fettuccine sauce that's been tinted blue with food coloring and sprinkle with a small amount of mozzarella cheese. Add one drop of blue food dye to be the "blue spot." *Neptune looks blue. It also has a large storm on it that never stops. Its storm looks like a big blue spot. It's a Gas Giant planet because it only has gas. It doesn't have any land you could step on. We will only be talking about these planets. Pluto: Pluto was considered a planet for 76 years until scientists decided to classify it as a dwarf planet along with Ceres and along with the other planets that were discovered in the Kuiper Belt. Pluto is very cold and icy. As it orbits the sun, it sometimes moves closer to the sun than Neptune. Pluto has a reddish appearance. Haumea: Haumea is shaped like an egg (ellipsoidal) and because of its rapid orbit, it appears almost like a water balloon or football flipping over and over again. Makemake: Makemake was discovered around Easter, so scientists initially referred to it as "Easterbunny." They chose to name it after a god from Easter Island to keep in line with the Easter theme. 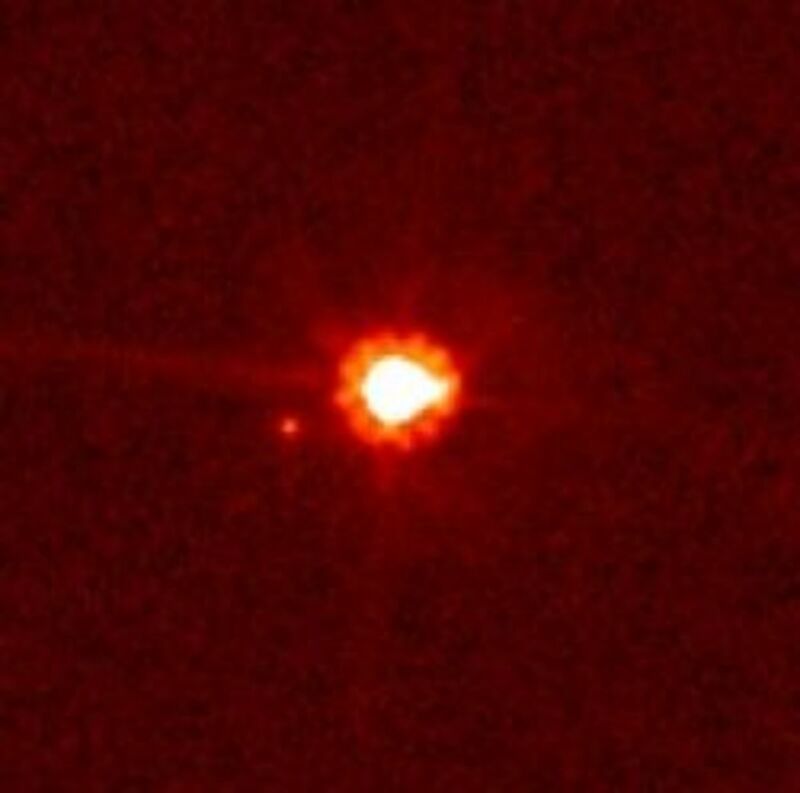 Makemake has a reddish appearance. Eris: Eris is actually larger than Pluto. It appears gray. 7) Show pictures from Kingdom of the Sun by Jacqueline Mitton or The Planet Gods by Jacqueline Mitton to quickly go through from where the names of the planets came. This does a great job at describing how each of the planets got their names. It also has captivating illustrations. This is the updated version that includes Ceres and Eris. The previous edition went by the title Kingdom of the Sun. 8) Assign each child a planet. If you have more than 10 children, you can partner some of them up. 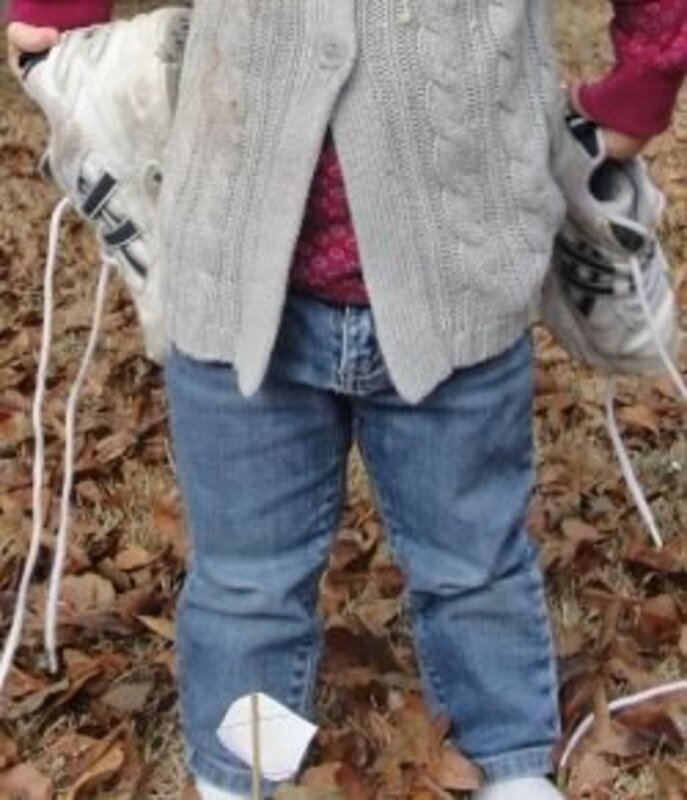 Give each child a planet stick (dowel rod, stick, or wooden skewer with a picture & name of the sun or planet taped to the top) and a costume/accessory (listed below). I used pictures from Appendix D in this other unit for the pictures of the planets. EARTH = Ziplock bag of dirt & Ziplock bag of water. MERCURY - swift and speedy messenger of the Roman gods. Mercury orbits the sun very quickly compared to Earth, taking only 88 Earth days for Mercury to orbit the sun, so it would zip across the evening sky. VENUS - Roman goddess of love and beauty. Venus shines brightly and beautifully in the sky. 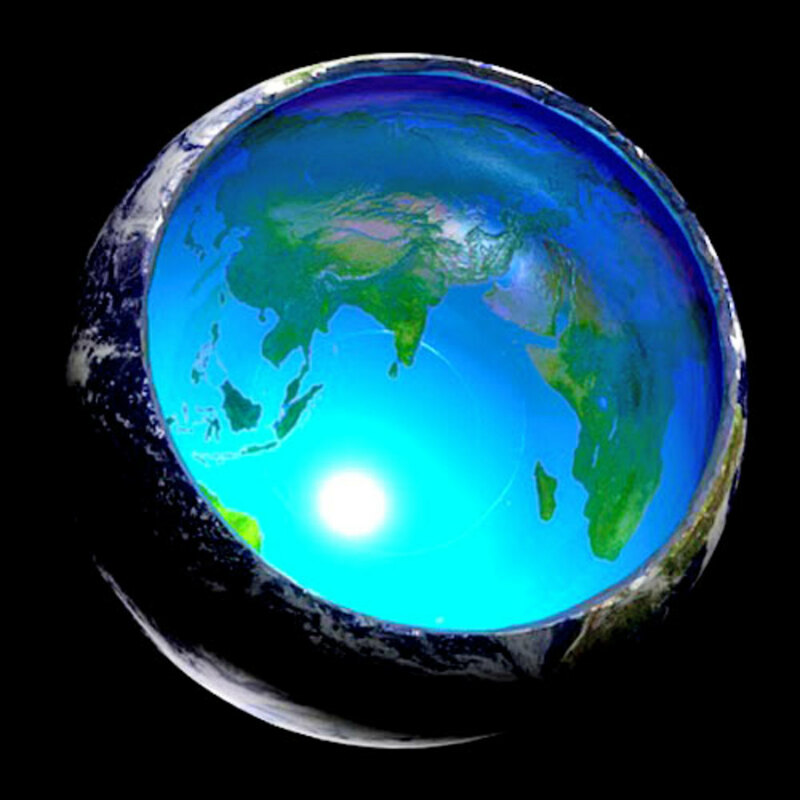 EARTH - Not named after Roman mythology. Either means "oceans" or "water" because it's the only planet with water or means "soil." MARS - Roman god of war. The red color of Mars is like blood and war. JUPITER - Roman king of the gods. It's enormous in size. SATURN - Roman god of the harvest. Saturn was only visible in the northern hemisphere during the growing seasons of summer. URANUS - father of all the Greek gods and god of the sky. Often wealthy Greeks and Romans lounged around at meals or in conversation and the typical position for them to do this would be to recline on pillows on their side. Just as they reclined on their sides, Uranus is "lying on its side" as it rotates on its side. NEPTUNE - Roman god of the sea. It' s blue in color and resembles the sea. How far apart are each of the planets? 9) Children bring planet rods and their costume/accessories for the planet walk on which we'll measure the distance between the planets (distances came from Exploring the Solar System by Mary Kay Carson). Choose a very long sidewalk, path, parking lot, or yard. Decide where the sun begins and plant the rod in that place. Follow the below steps. 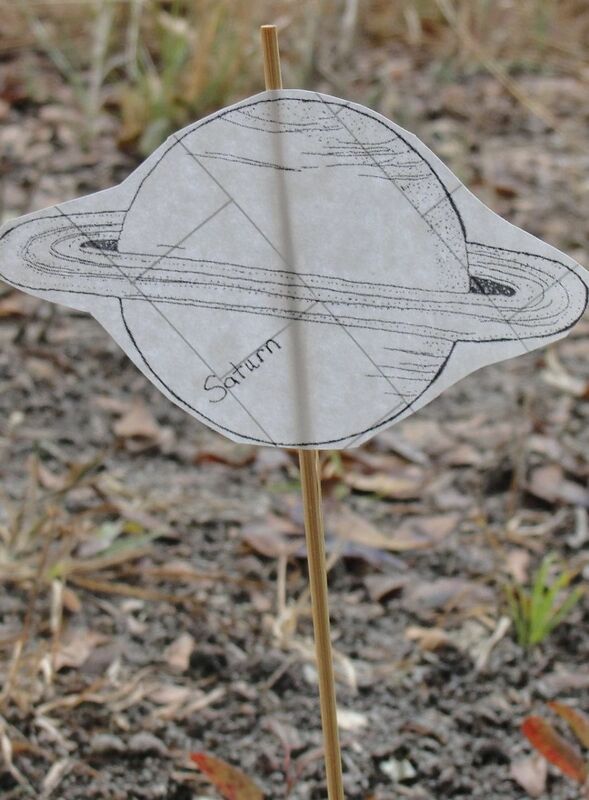 At each location, the person or group who's been assigned that planet will place the planet rod in the ground. As you walk back, ask the children what they learned about the distance between the planets. Where do they think is the half-way point is in the journey out to the Kuiper Belt/Pluto? It's not Jupiter or Saturn. It's Uranus! 10) Sing Planets Go Spinning song. 11) Read book on our galaxy, My Place in Space by Robin Hirst. 12) Point out the tiny dot of our solar system in the Milky Way on the photograph. I used the picture from the book Galaxies by Seymour Simon, but you could also use a picture from the Internet using your laptop or tablet. Remind the children of how enormous God is and how He created and takes care of all of this and us. This is the story we read. It is about a boy who explains to a bus driver exactly where he is. It goes beyond his city and continent to include our planet, solar system, galaxy and supercluster. It's fairly quick to read and had excellent illustrations, making it a nice read aloud. 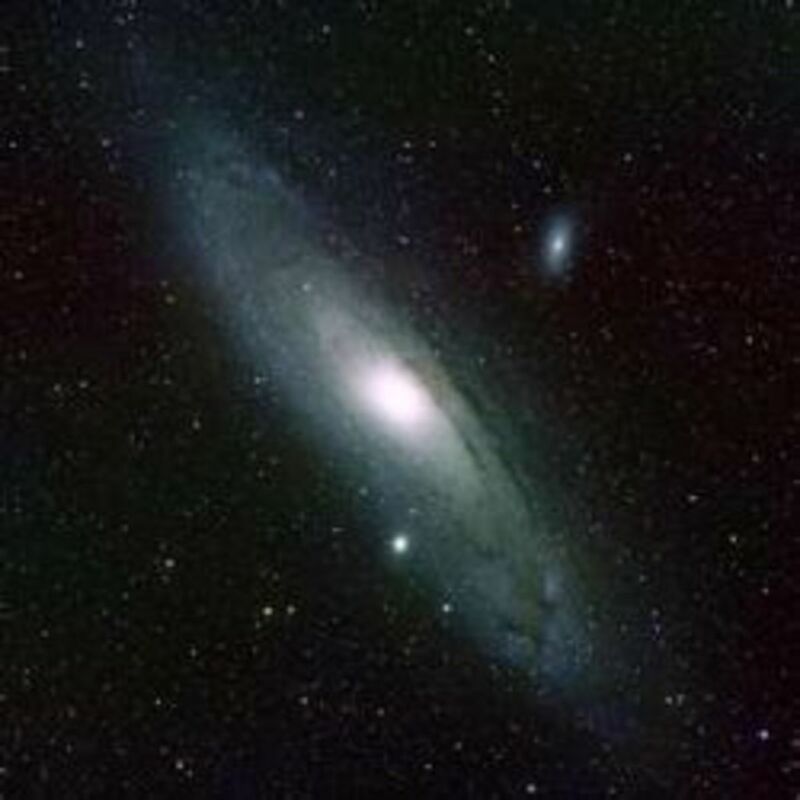 If you're not limited by time, check out this interactive website that deals with the relative sizes of things in the universe, from the smallest known objects to the largest. Scroll in to see gamma wavelengths and atoms. Scroll out into the universe to see galaxies and superclusters. It is amazing! My older boys were especially amused that it even includes Minecraft! 13) Eat pizza planets and take the rest home. 14) Let children each select a planet. They will present on that planet at the end of the unit. 15) 5 Minute Review what we've learned. Joke: What kind of songs do the planets like to sing? There's No Place Like Space: All About Our Solar System (Cat in the Hat's Learning Library) by Tish Rabe - Book images are from amazon.com. There are many great options for read aloud books on the planets on the solar system. It was hard to decide which one we enjoyed the most. There's No Place Like Space: All About Our Solar System (Cat in the Hat's Learning Library) by Tish Rabe was one of our favorites. 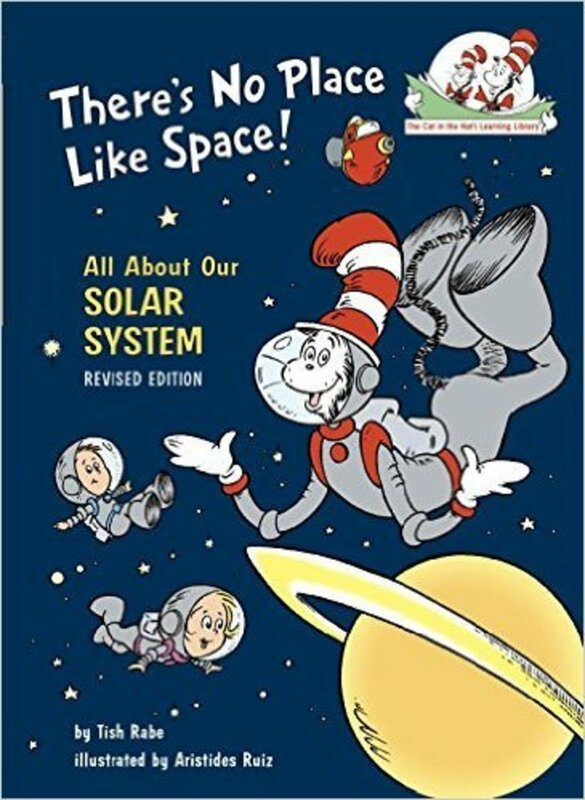 It is written in "Cat in the Hat" rhyming fashion and provides a good, simple overview on the solar system. 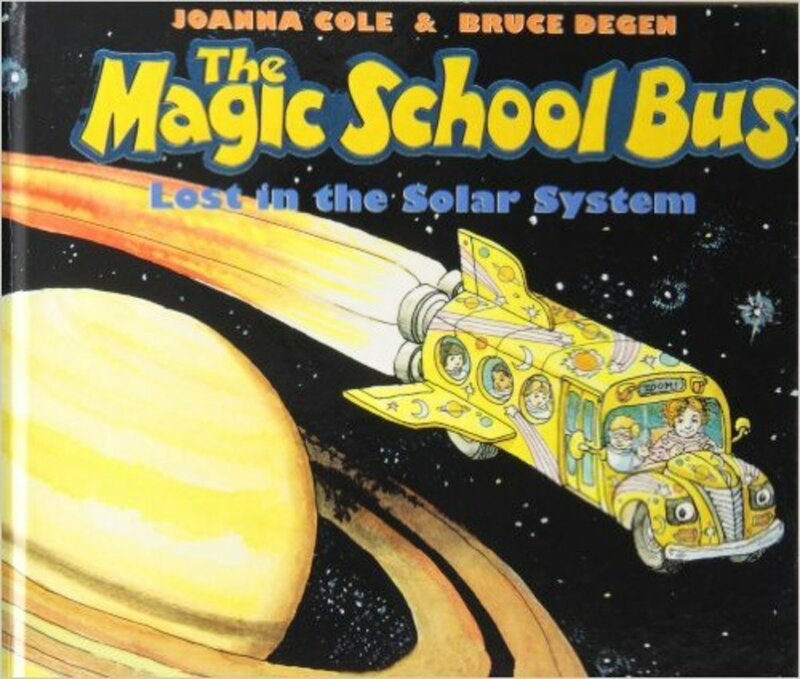 The Magic School Bus Lost In The Solar System by Joanna Cole is another great option for a read aloud. It provides a little more information than There's No Place Like Space. 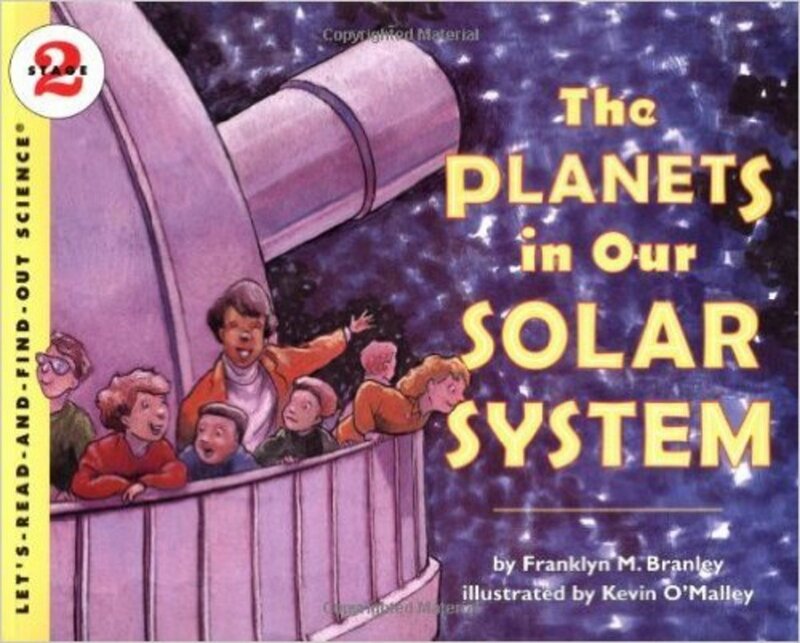 In this book Ms. Frizzle's class takes a field trip to each of the planets. All my children and students love this book! 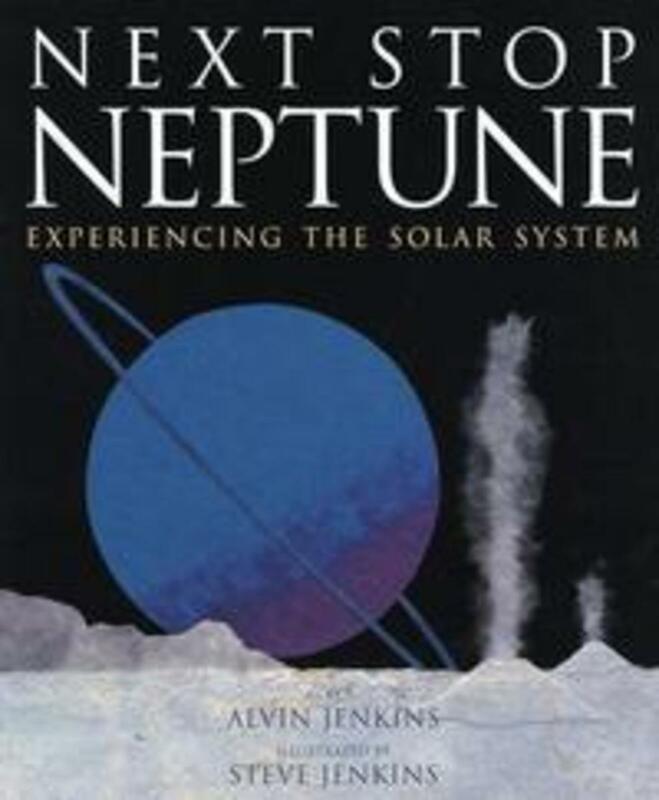 We also really enjoyed The Planets in Our Solar System by Franklin M. Branley (part of the Let's Read and Find Out Science series) and Next Stop Neptune: Experiencing the Solar System by Alvin Jenkins. Amazing Science: Planets is a great picture book series on individual planets. 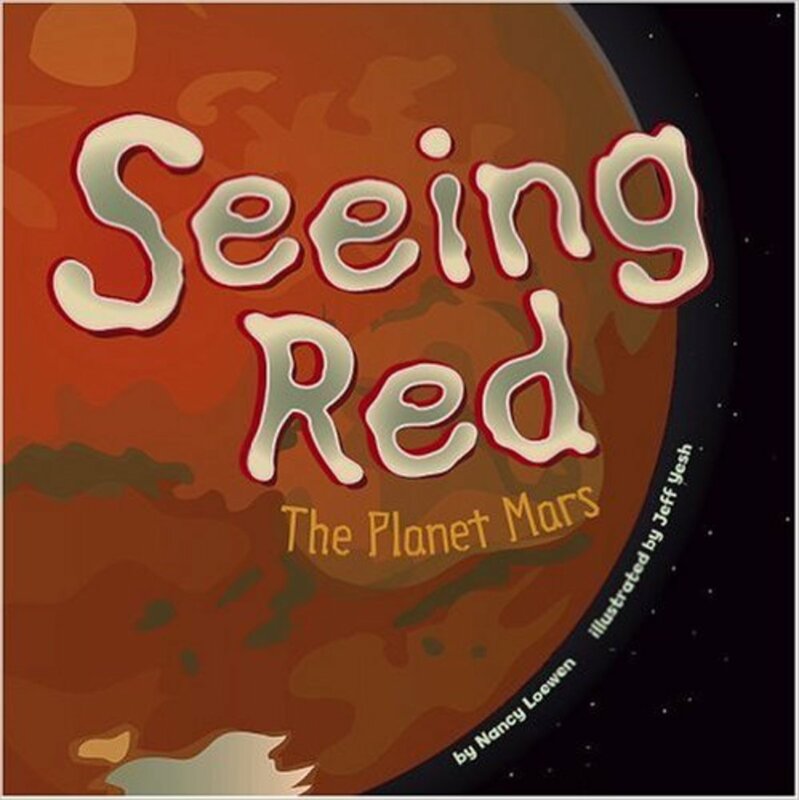 One of the titles in the series is Seeing Red: The Planet Mars by Nancy Loewen. 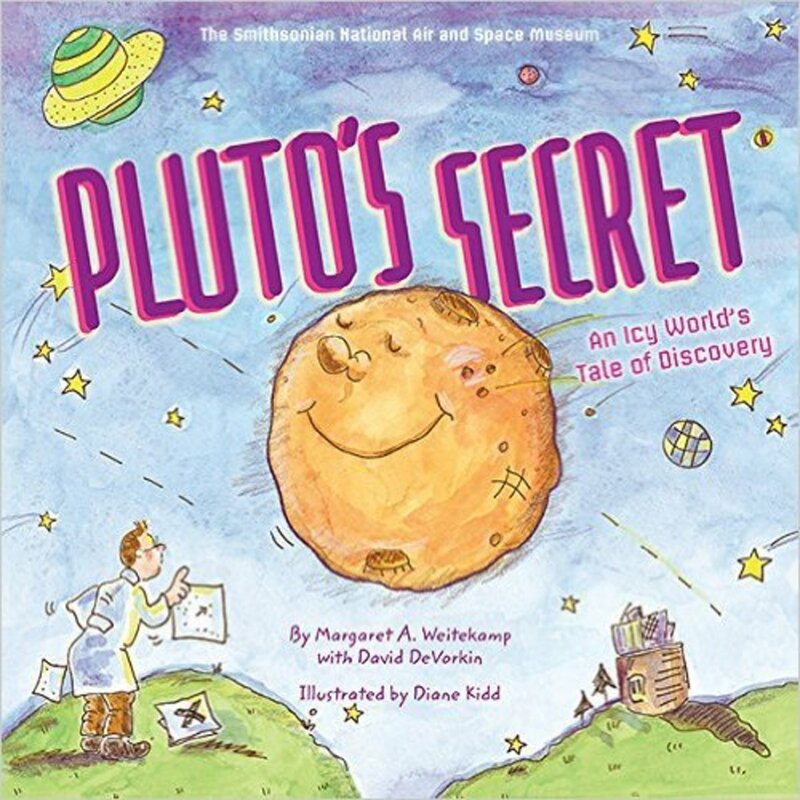 Pluto's Secret: An Icy World's Tale of Discovery by Margaret Weitekamp - Book Images are from amazon.com. Pluto's Secret: An Icy World's Tale of Discovery by Margaret Weitekamp talks about how Pluto was discovered, how it was classified as a planet, and why it was later reclassified as a dwarf planet or Kuiper Belt object. 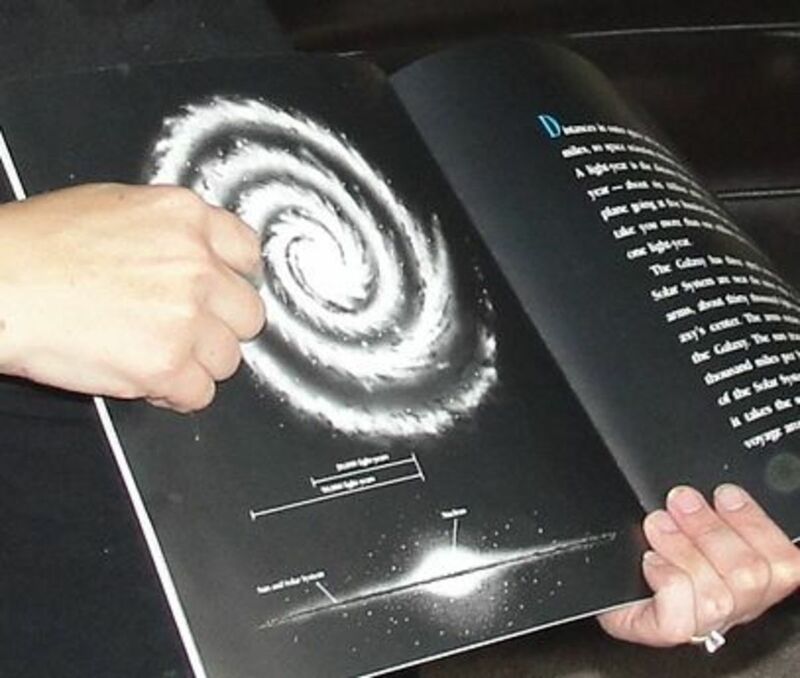 It is written in a fun, whimsical manner that kept my children engaged, and the end of the book includes early photos of it and the astronomers who worked diligently to discover it. 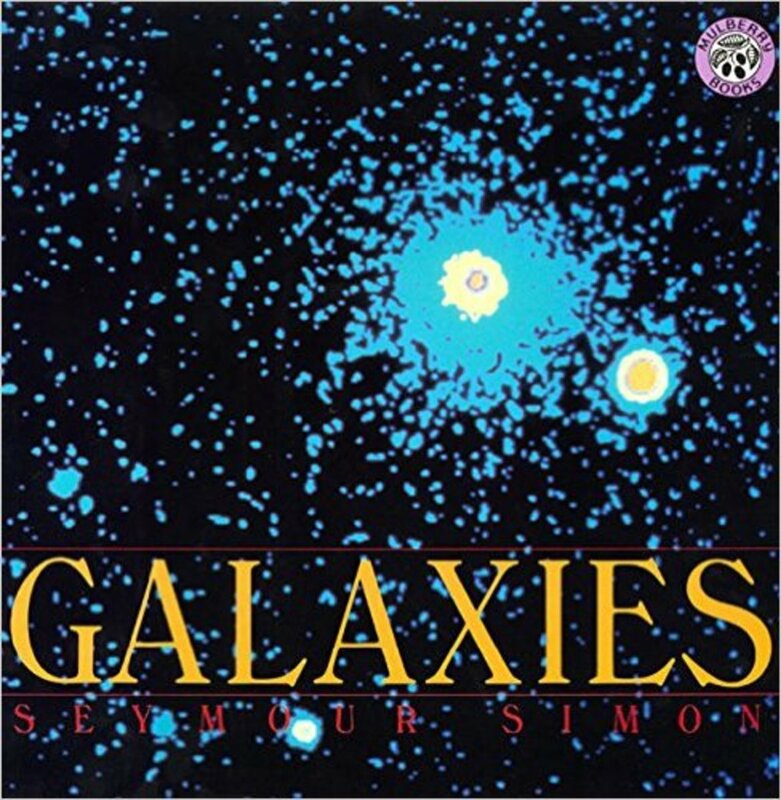 Galaxies by Seymour Simon has great photographs and is short enough to read through with children. This is the book I used to show photographs of the types of galaxies and our galaxy. I only used this to show pictures as I talked during the co-op class, but I did read it to my family. 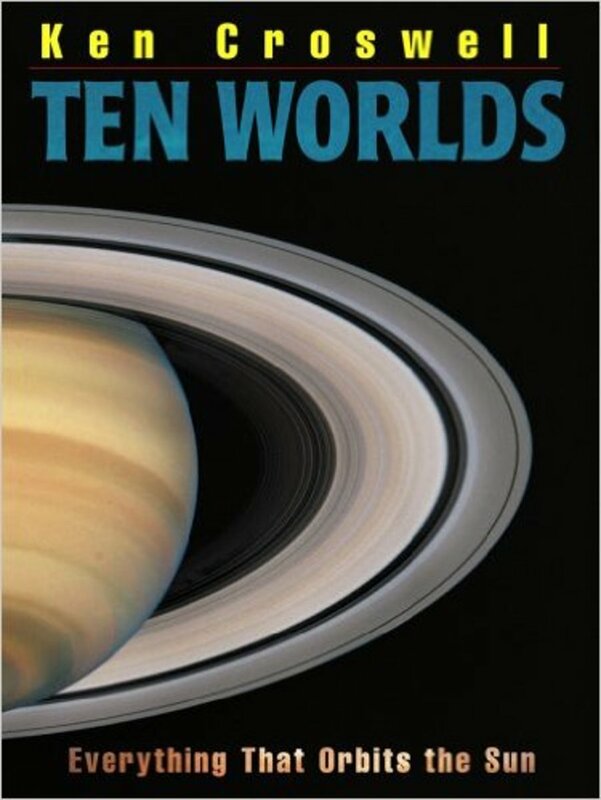 Ten Worlds: Everything That Orbits the Sun by Ken Croswell was the book I used to show photos of each of the planets. It has beautiful, clean photographs (or realistic looking drawings) of each planet. 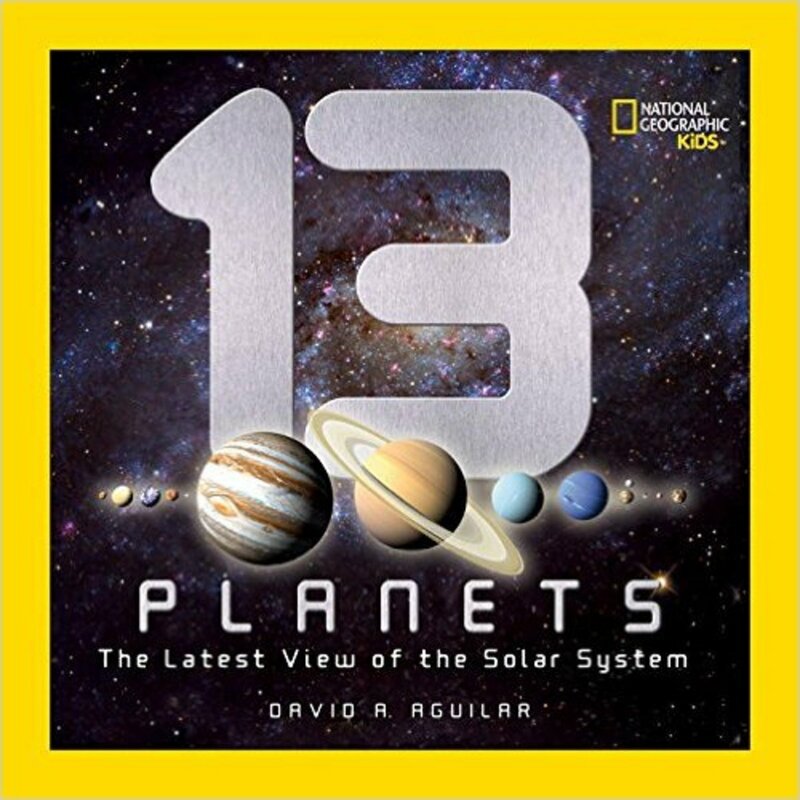 13 Planets: The Latest View of the Solar System (National Geographic Kids) by David A. Aguilar is great because it includes information about the dwarf planets. It includes a few sentences about the god/goddess the planet was named after along with a few interesting facts about each planet. It does have evolutionary language, so we skipped over those parts. The illustrations (which look like photographs) of each of the planets are usually from the perspective of astronauts standing on one of the planet's moons, so the moonscape is included as well. Jonathan Park is a great audio drama series teaching us about creation from Christian perspective. Volume VII includes the Creation Response Team's adventures as they venture into outer space. You'll learn a lot about how the solar system points to God, our Creator. 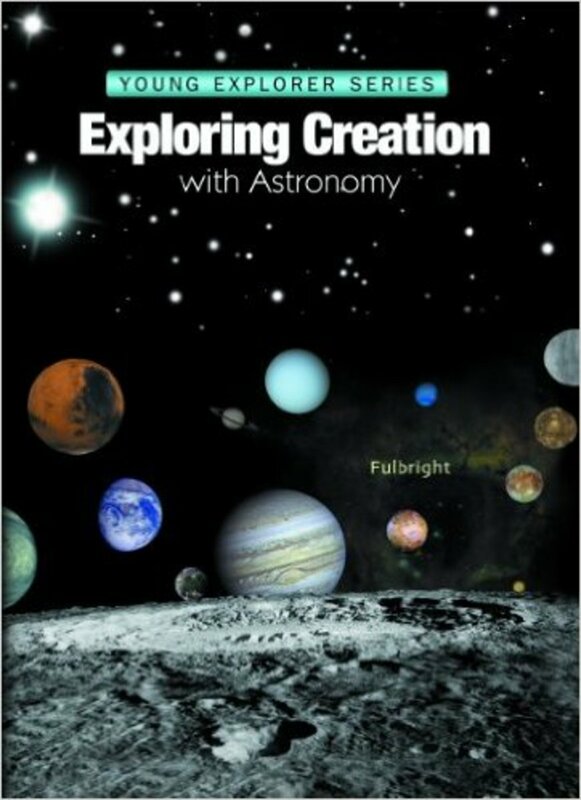 Exploring Creation With Astronomy (Young Explorer Series) (Young Explorer (Apologia Educational Ministries)) by Jeannie K. Fulbright is the best Christian textbook written for elementary aged children that covers astronomy. If you would prefer to only have one book for this entire unit, this is the best option for you. It is written using a dialogue style (as if the author was speaking to you) and has activities for each chapter. 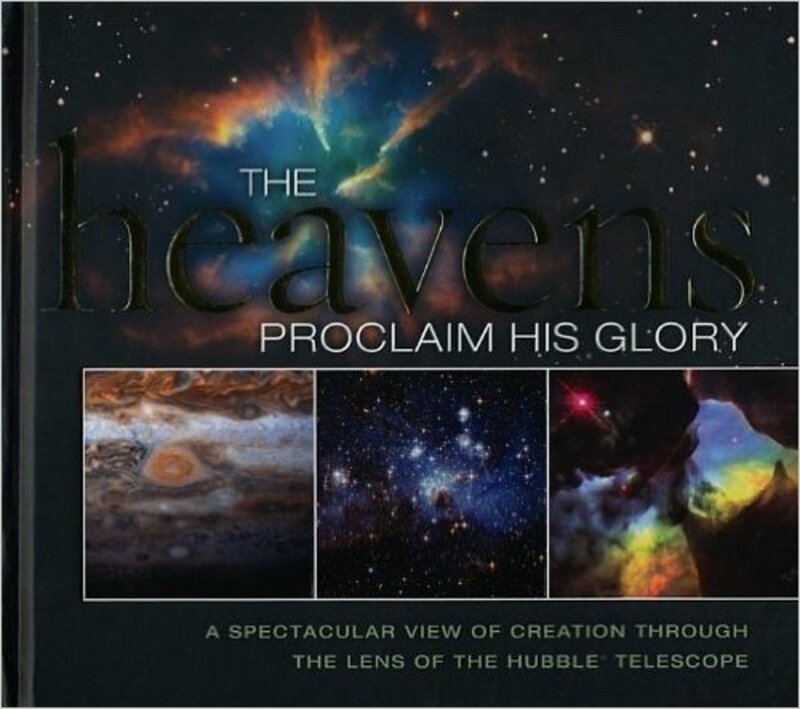 The Heavens Proclaim His Glory: A Spectacular View of Creation Through the Lens of the NASA Hubble Telescope by Thomas Nelson is a coffee-table worthy book that has breath-taking photos taken of our universe using the Hubble telescope along with a Bible verse and/or Christian quote related to the photo. 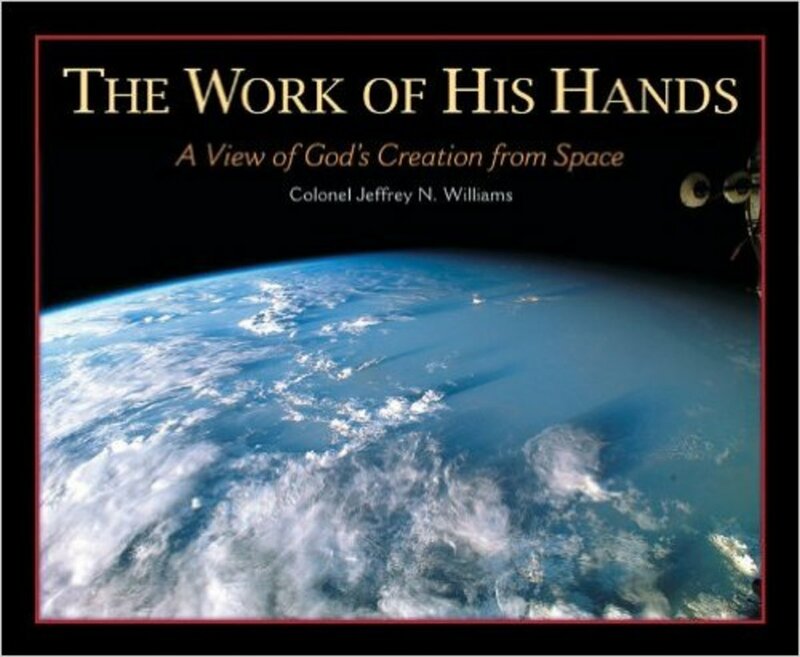 The Work of His Hands by Jeffrey N. Williams is similar, but it includes photos taken by Colonel Jeffrey N. Williams while he was aboard the International Space Station in 2006. 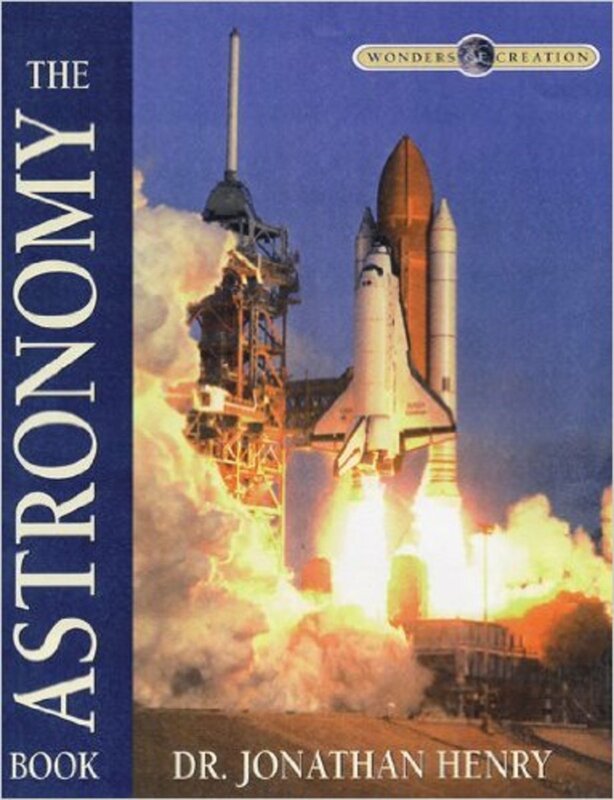 The Astronomy Book (Wonders of Creation) by Jonathan Henry could be used as a textbook if you have middle or high school aged children. My 11 year old son really enjoys "The Wonders of Creation" series. This is written like a textbook, but it is written from a Christian perspective. We learned so much through this series! Also look for the book Taking Back Astronomy: The Heavens Declare Creation by Jason Lisle and the DVD Created Cosmos: As Presented in the Creation Museum. Make planet pizzas as you study planets, form the lunar phases using Oreo cookies as you study the moon, study and paint Van Gogh's "Starry Night " as you study stars, build and blast off rockets as you study space exploration, make presentations on individual planets, and more during this 4 part hands-on unit study on the solar system. 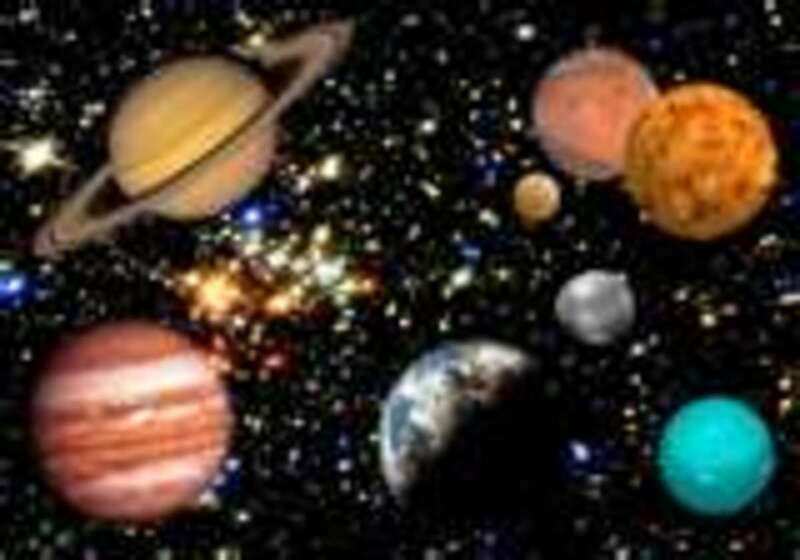 Solar System Lesson - This is part 1 of a 4 part hands-on unit on Astronomy. Make planet pizzas, take a planet walk, and more in this exciting lesson on our fascinating solar system! The Sun and the Moon Lesson - This is part 2 of a 4 part hands-on unit study on Astronomy. Form the lunar phases using Oreo cookies, drop balls in flour to make a crater-filled lunar surface, recreate Galileo's famous gravity experiment, and more! Comets, Asteroids, Meteors, Stars, & Constellations - This is part 3 of a 4 part hands-on unit study on Astronomy. Make a comet, study and paint Van Gogh's "Starry Night," decorate a cookie to learn the parts of the sun, form asteroids out of mashed potatoes, assemble constellations using marshmallows, and more! Astronauts, Rockets, and Space Ships Lesson - This is part 4 of a 4 part hands-on unit on Astronomy. Make rockets, try out astronaut tasks, make and eat a spacecraft, and more in this fun lesson on space exploration! Astronomy Presentations and Field Trip Ideas - This is the culminating activity we did after a 4 part hands-on unit on astronomy. We held a star-gazing party and dinner. The children each presented on an assigned planet and they sang the astronomy songs we've been learning during our unit. Also included are the field trips we took during this unit. 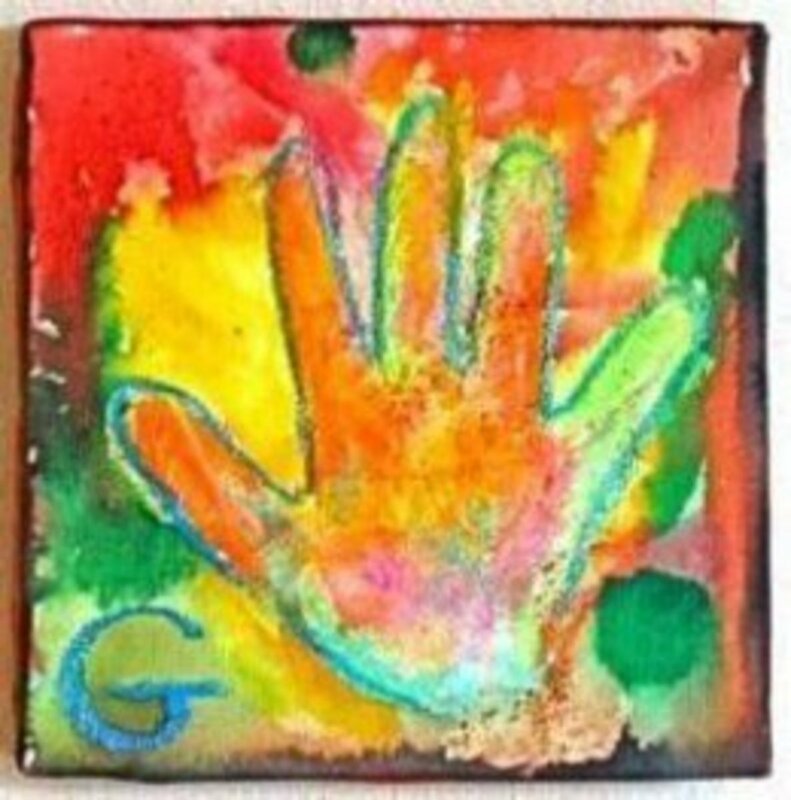 Fun, FREE Hands-on Unit Studies - Over the years I have posted over 40 science and social-studies based unit studies, compromised of more than 170 lessons. The unit studies include the Human Body, Simple Machines, Earth Science, Medieval Period, American Revolution, Pioneer Life, Countries of the World, and many more! For each lesson I have included activities (with photos), our favorite books and YouTube video clips, lapbook links, and other resources. Check These Great Free Websites with plenty of activity ideas, lessons plans, worksheets, and more! *Because hubpages limits my live links that I can include, you'll have to cut and paste the below links in order to visit the wonderfully helpful sites. How Does the Solar Cycle Work? If you could visit a planet, which one would you visit? - Or just leave me a note. I love getting feedback from you! @Babu Mohan: That would be quite an experience! Thank you for dropping by! Saturn and preferably walking on the rings. I know walking on the rings is an absurd idea but when I can fantasise a visit to Saturn why not include a walk on the rings!! @TanoCalvenoa: Thank you for visiting! Avery nice lens. I would love to visit Mars. @paperfacets: That sounds like a great resource. Thank you! I love looking at Astronomy Picture of the Day by NASA. It might be a good information tool for you. This is a great resource for kids (and adults!). Thanks for sharing. @happynutritionist: Thank you so much! I think I'm happy with my feet firmly planted on earth looking up at the planets:-) Your children are blessed to have a teacher like you, and so is this lens. I'd go to Mars if I could. Really cool lense. @Margaret Schindel: Thank you so much!!! @VeseliDan: Thank you so much!!! 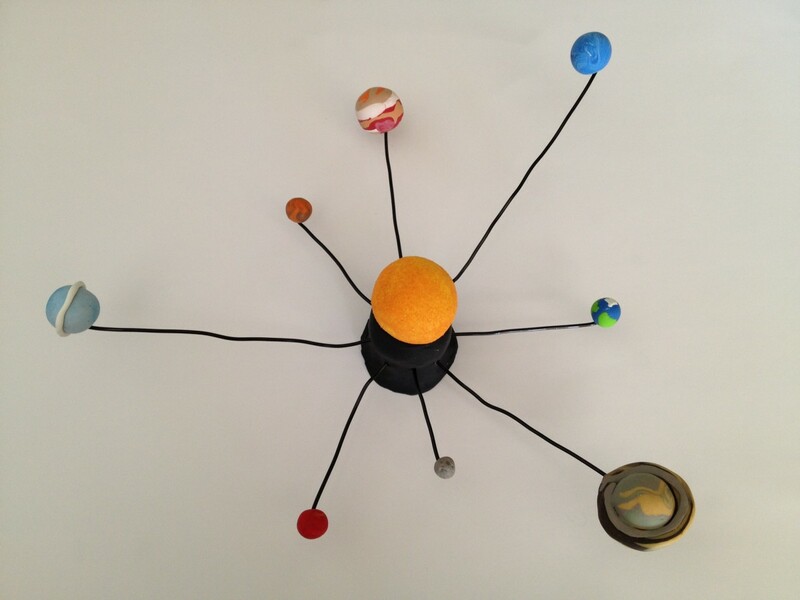 What a fabulously creative and engaging way to teach students about the solar system! Blessed! @WinWriter: Thank you so much! @getmoreinfo: Thank you so much! I iike learning about the solar system, I featured you on my solar system craft activities lens. @sofyansodik: Thank you for dropping by! Excellent. You make learning fun -- and delicious! Based on what I know about the planets in our solar system...um none of them! They are either way too hot or too cold (and dangerous) for me! I'd like to visit a habitable planet from another solar system! Who said education can not be great fun? Thumbs up! Some great learning tips here. Well done. What a fantastically fun idea - great work! Blessed by a SquidAngel! I'm naturally drawn to the marvels and mysteries of the solar system and our two little ones have always been fascinated with the moon and stars! Since we often make homemade pizza for "fun dinner night" on Friday, this will be fun to try!!! I'm not a teacher but some really fun educational ideas here that any parent could use. This is our favorite subject at home...thanks for sharing. Me again! :) I've included this lens in my http://www.squidoo.com/science-games-and-activitie... lens. Your pizza planets are such a novel idea! I would visit saturn, I love the ring I would be very safe there. 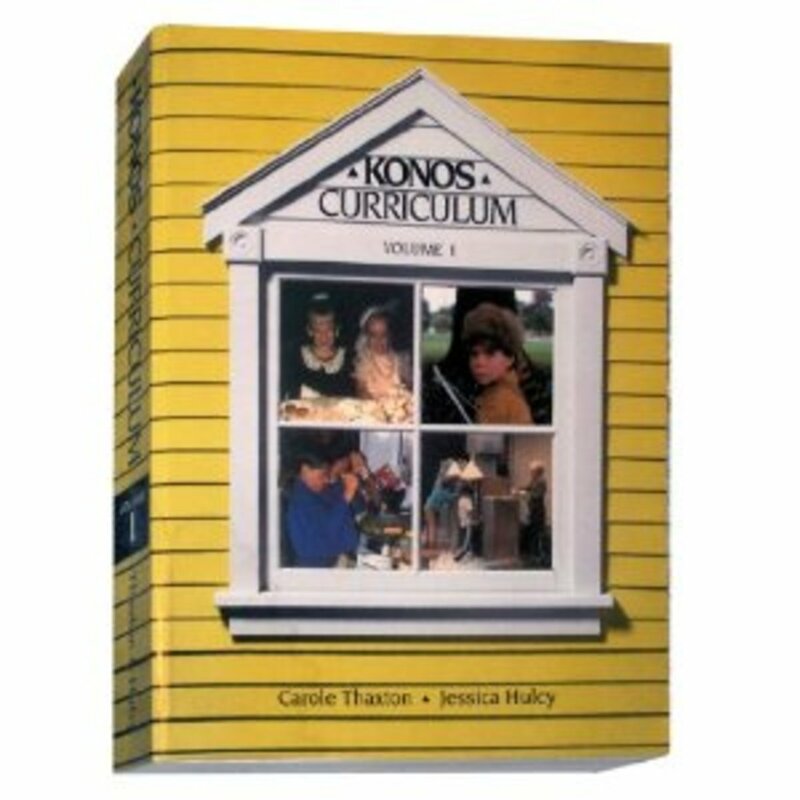 If you have time maybe you can visit our lens: Homeschooling 101: Guide to Free Curriculum and Other Resources. You just got a "Lucky Leprechaun Blessing" from a SquidAngel who really loves your lens. Happy St. Patrick's Day! I love your idea of pizza planets, and wish someone had thought of it when I was learning astronomy! Ilike the idea of cooking and teaching astronomy. Greatway to teach! Very cool lens. I see that you really like cooking projects for learning! :-) Fun. and Yummy.